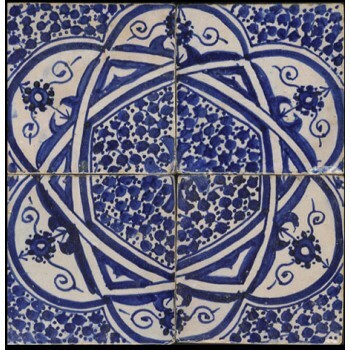 Browse our website for a wide selection of handcrafted decorative tiles including Mediterranean tiles, Hand-painted Moroccan tiles, Fez Tiles, Iznik ( Turkish / Persian tiles), Moorish mosaic tile murals in a variety of patterns and colors. 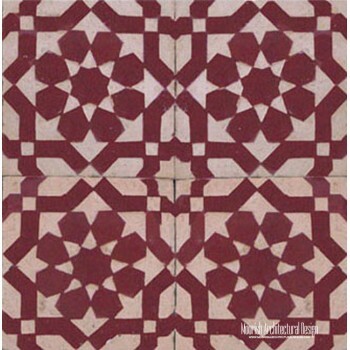 Moroccan Accent tiles can help you create a distinctive design for your kitchen or bathroom. Incorporating accent tiles into your home design can also help you get the best visual impact for the most reasonable value. For example, you can combine Moroccan ceramic tiles with colorful Tunisian accent tiles in your bathroom to create a centerpiece in your kitchen or bathroom. Accent tiles can add a pop of color to your shower and help you open up your space by creating visual depth. Pair accent tiles with dramatic lighting to highlight their radiant design. 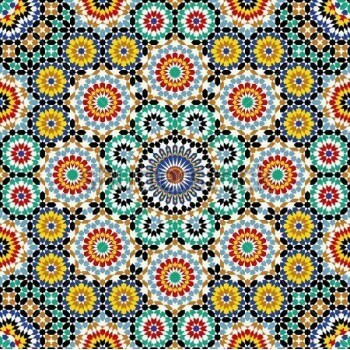 The art of mosaic tiles in Morocco, called "Zillij," dates back many centuries. Handmade, hand-glazed and hand-cut terra cotta tile and mosaics are crafted using traditional and regional clays and glaze pigments. Moroccan mosaic tile murals are timeless and works beautifully in traditional and contemporary interiors. 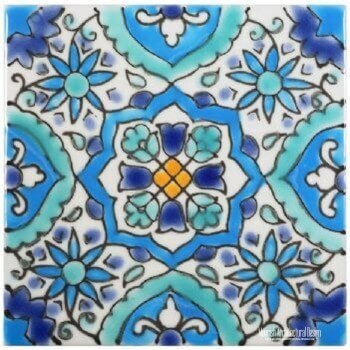 Choose from cool, contemporary colors to warm, rich earth tones to create a gorgeous Moroccan tile mural centerpiece. 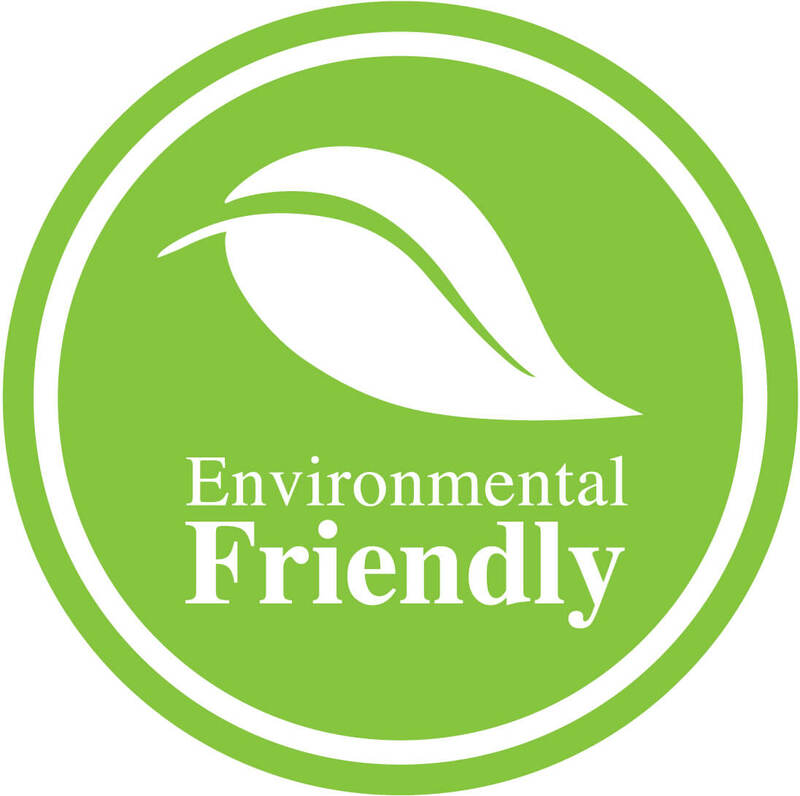 Equally suitable as a floor or wall tile in the kitchen, bath, shower, swimming pool or living room. The possibilities are endless. Adding a decorative ceramic wall tile mural to your home really makes a striking statement. 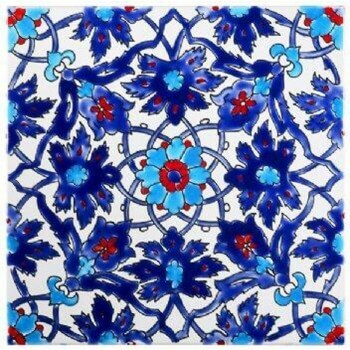 Show off your own individual taste and stye with our Moorish decorative wall tile murals and accent pieces.